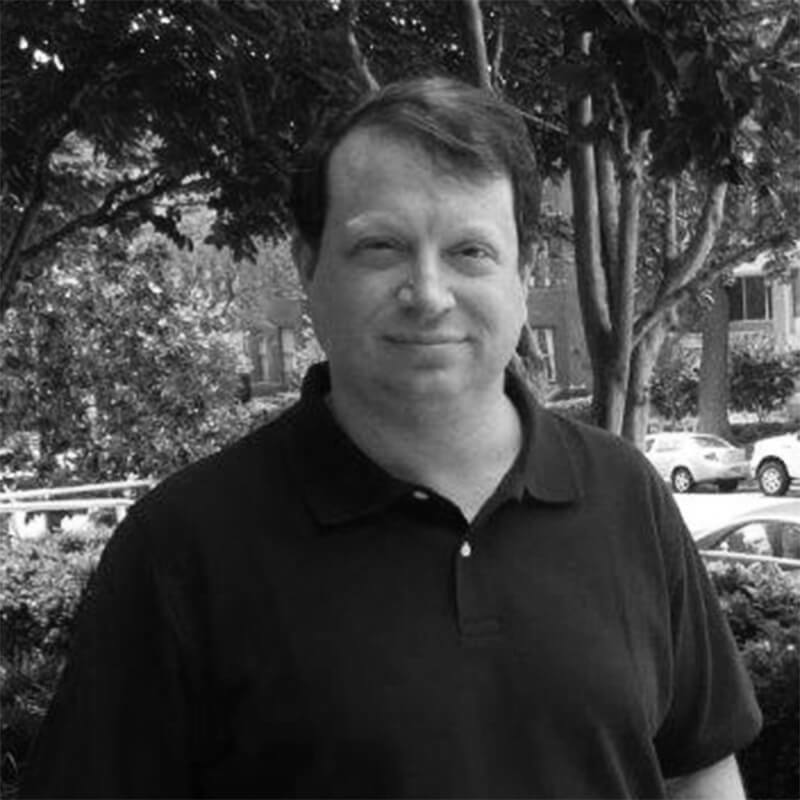 Steve Tidrick is a PPI senior policy fellow and managing partner of Tidrick Law Firm. Brodi Fontenot is a PPI senior policy fellow and CEO of Fontenot Strategic Consulting LLC. Roger Ballentine is a PPI senior fellow and founder and president of Green Strategies, Inc.
Joel Berg is executive director of the New York City Coalition Against Hunger. He is also the author of All You Can Eat: How Hungry Is America? Everett Ehrlich is a PPI senior fellow and the president of ESC Company, a Washington, DC based economics consulting firm. Daniel Flanagan is a PPI senior fellow and a veteran Washington policy adviser. Joseph V. Gulfo is a PPI senior fellow and is Executive Director of the Lewis Center for Healthcare Innovation and Technology at Fairleigh Dickinson University and also serves as a Professor of Health Sciences. Andrew C. Klein is a PPI senior fellow and a professor of Nuclear Engineering and Radiation Health Physics at Oregon State University. Noah Kroloff is a PPI senior fellow and Principal & Co-Founder of GSIS. 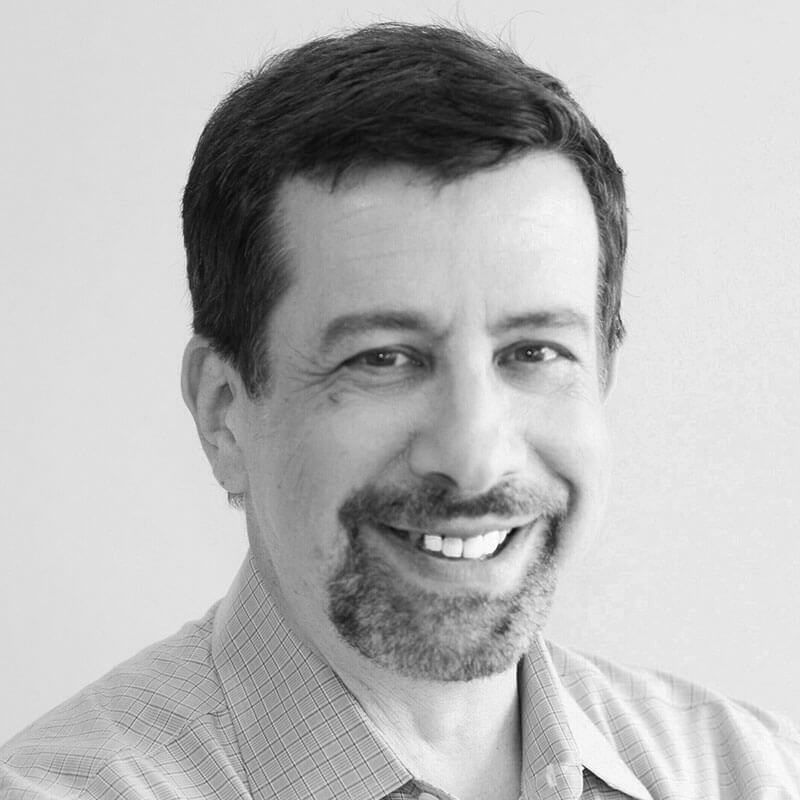 Dmitri Mehlhorn is a PPI senior fellow and a partner at Vidinovo, venture investment network. Doug Ross is a PPI senior fellow and a former Michigan State Senator and state commerce secretary. Andrew Rotherham is a cofounder and partner at Bellwether Education Partners. Andrew Yarrow is a PPI Senior Fellow, journalist and author, and historian whose work has focused on issues relating to social and economic well-being, public finance, and contemporary U.S. culture.